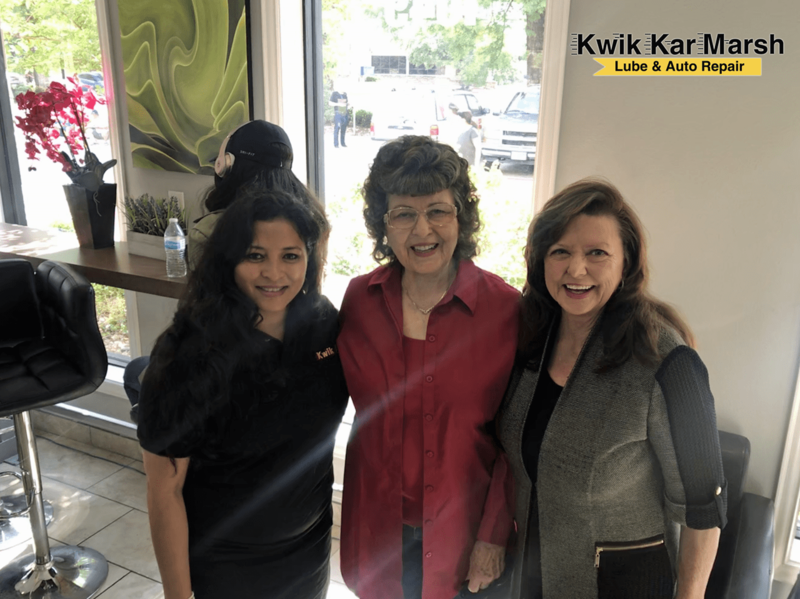 The owners of Kwik Kar Marsh, Corrine Hudson and Ryan Mendez had the pleasure to see Kwik Industries CEO Raynette Ellis and Henrietta Ellis, the wife of the Legendary founder of Kwik Industries, Ray Ellis. 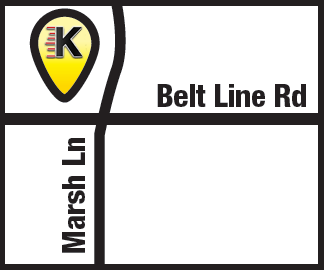 Kwik Industries has a long and storied history of being the auto repair and oil change destination of choice by Texans. 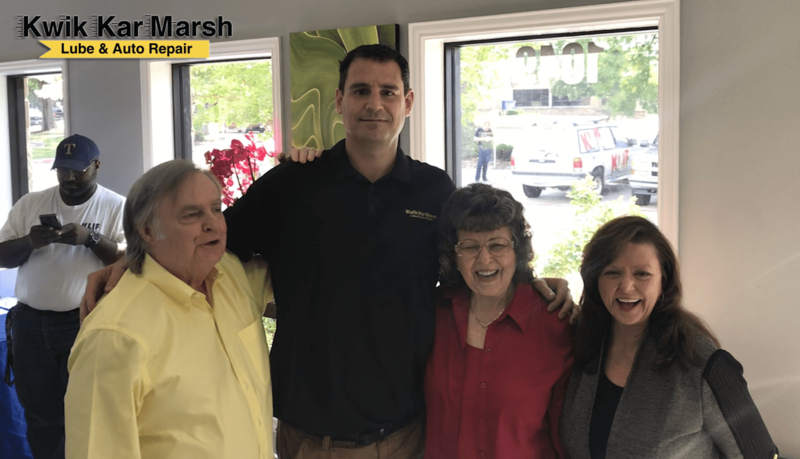 To celebrate its great customers, Kwik Kar Marsh had a live broadcast with Ed Wallace, the host of the popular car show “Wheels” on 570 KLIF AM.